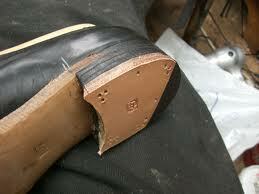 Annies Shoe Repair offers complete shoe repair services for all types of men’s and women’s shoes. From replacing heels and adding new soles to fixing zippers or creating orthopaedic shoes, you’ll love walking in your shoes when we are finished with them. Additionally, when we repair your shoes, we always polish the shoes free of cost before we give them back to you.